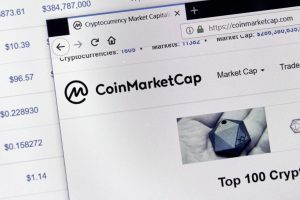 A known crypto data startup named Messari has revealed a report, in which it estimates that the real market capitalization of XRP and its circulating supply is lesser than what market data sources are projecting, at present. 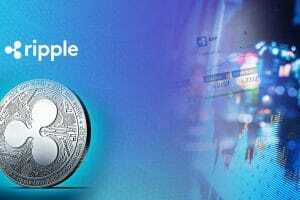 As stated on data providing websites and online sources like CoinMarketCap and Ripple, which is the known tech company providing a distributed ledger and is closely related to the digital asset, XRP’s circulating supply is pegged against around 41 billion tokens. However, in the report revealed by Messari, only 9.2 billion XRP are pegged. These XRP either be illiquid or subject to certain selling restrictions ( which would be depending on daily trading volume). This scenario also includes at least 6.7 billion XRP possessed by Ripple co-founder that is subject to an agreement made a few years ago in 2014. 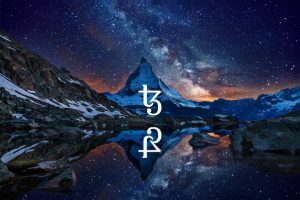 In addition, the Messari report also stated that it believes that the circulation figure also has involved 5.9 billion XRP which were pledged by the company co-founder himself to a nonprofit entity. The amount of this particular transaction hasn’t been delivered. The report also claimed that 2.5 billion XRP held by the on profit organization (RippleWorks) are also subject to daily selling limits. Going ahead, the report also states that around 4.1 billion XRP which are sold via XRP II, (a money-services venture of the Ripple), is also subject to selling limits. However, Messari report has not forgotten to mention that it is impossible to track the scale of this illiquidity without any direct disclosures given by Ripple, so the report has used a reasonable estimate only. 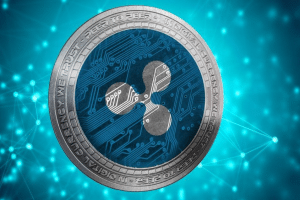 In short, the Messari’s report says that all the above-mentioned factors have resulted in the market cap of XRP to get overstated position by over $6 billion. The report also states that the figure could ultimately be higher. In fact, this prediction may end up being a conservative, as they misrepresent XRP trading volumes which have reliably fallen well below that of EOS and Litecoin. These two cryptocurrencies’ current referenced market tops are 17% and 15% of XRP’s, respectively. The report also claims that the real amount of confined XRP in circulations might be fundamentally higher than the estimations of the reports. 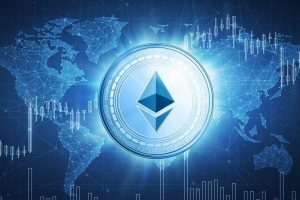 The report stated that it had requested the contribution from Ripple and RippleWorks before the report’s distribution; however, it hadn’t gotten notification from the organization.